dean norris | Podcasta la Vista, Baby! It’s time to get our asses to Mars and regain our buried identities with returning guest Sam Mulvey of the Ask an Atheist radio show. 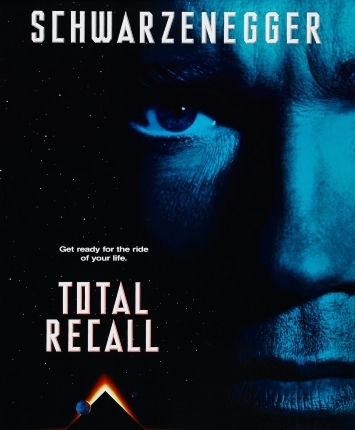 This month, we’re plunging into the hyper-violent science fiction mind-bender: Total Recall. Douglas Quaid is haunted by dreams of Mars. Becoming obsessed with traveling to the red planet, Quaid buys a virtual holiday with implanted memories from Rekall, Inc. For a little extra, he opts for the vacation package where he can live the life of a heroic secret agent. But when the procedure goes haywire, Quaid learns that he truly is a secret agent with buried memories. Now hunted by deadly assassins, he escapes to Mars to learn the truth and save the world… Or maybe he’s just been lobotomized and trapped in a dream world.